Endless ways to decorate for any occasion! There are endless ways to decorate this glazed ceramic plate for any occasion! 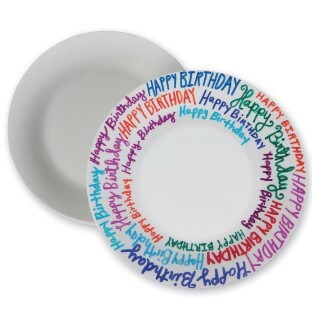 We recommend using permanent markers or food-safe ceramic paint. 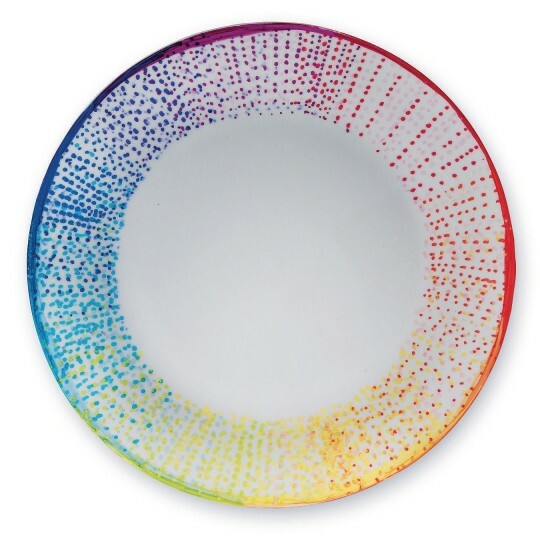 Plate is food safe as well as microwave and dishwasher safe. Measures 7-1/2” in diameter.